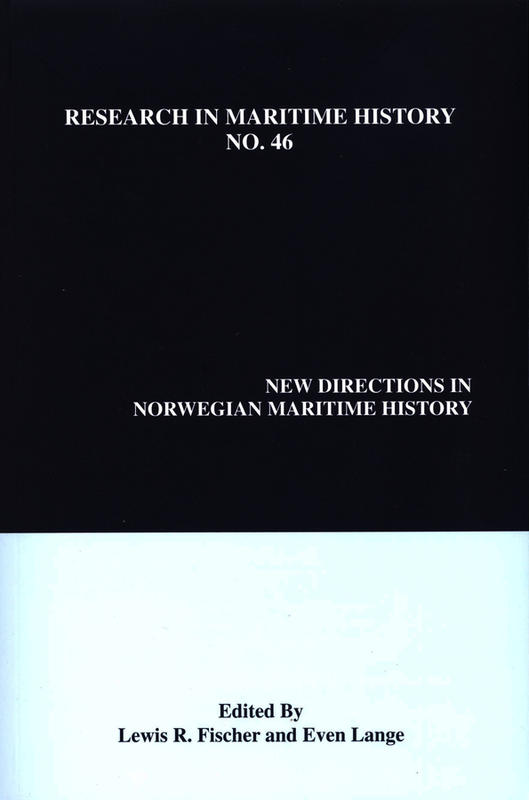 This book is a wide-reaching study of Norwegian maritime history and developments within the discipline. It brings together the research efforts of a University of Oslo project aiming to further understand Norwegian shipping history between 1814 and 2014, and the work of a new generation of maritime historians. Structured into three sections - global integration, political issues, and success and failure - the volume covers a broad range of maritime topics that have influenced both Norwegian economic development and Norwegian cultural identity. Through analysis it discovers that in the last few decades Norwegian shipping has been plagued by multiple troubles, whilst simultaneously becoming less crucial to the Norwegian economy in favour of offshore petroleum production. However, it reiterates the historical importance of shipping to the economic development of Norway, and asserts that historians have begun to treat it as the centre from which other industries grew.